You’ve arrived at the next point on your mortgage journey. It’s time to make an offer on the wonderful new home you deserve! Learn what's involved in making an offer and find out what materials you need to have on hand at various points along the way. What is Involved in Making an Offer on a New Home? 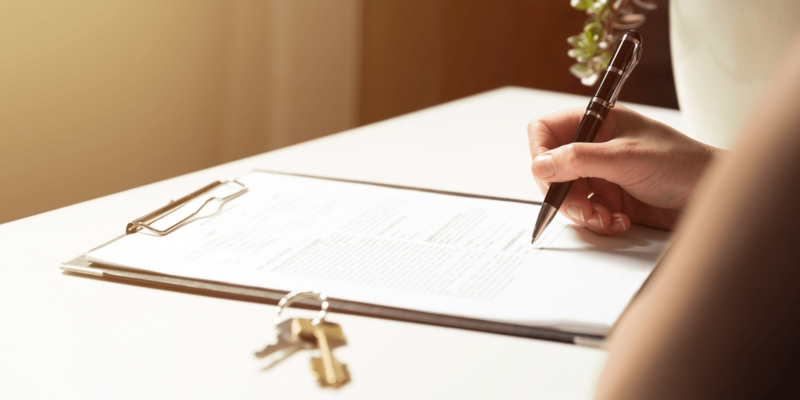 The first thing you do when you want to make an offer on a new home is to meet with your realtor or sales representative to create a written Offer to Purchase. This makes your offer official and lays out all of your expectations to the vendor. Take your time making the offer so you include everything you want to convey to the vendor. The date the offer expires, the closing date and the date you’ll take ownership of the home. In order to keep things moving along, there is a time limit connected with any offer on a home. All of the requests in the offer must be granted in a satisfactory way to the buyer. Until that happens the agreement is not final. What Happens After You Submit an Offer to Purchase to the Vendor? There are three possible outcomes after you submit your official offer to the vendor. One is the vendor accepts your offer right away and you can move on to buying the home. Another outcome is the vendor considers your offer and makes a counteroffer allowing you the opportunity to accept or decline it. The third outcome is the vendor declines your offer and it'll be up to you to decide whether or not you'd like to make another offer. Once your offer is accepted by the vendor and everyone is satisfied, it’s time to take the next step on your mortgage journey. Make an appointment with your lender to finish the mortgage application process. Your lender will check your financial information and may ask you to buy title insurance. Take the purchase agreement to your lawyer so he or she can look at the fine print to make sure you agree to everything laid out in it. If you have any questions about its details, be sure to ask your lawyer. Your lawyer should be able to spot any inconsistencies or irregularities in the agreement. Once you and the vendor sign the purchase agreement, it is legally binding. Once the contract is signed and everything is official, you can move into your home on the date of possession. You’ll receive a schedule of mortgage payments you must adhere to. Now, you can start the fun part of decorating and arranging your furniture in your new home. 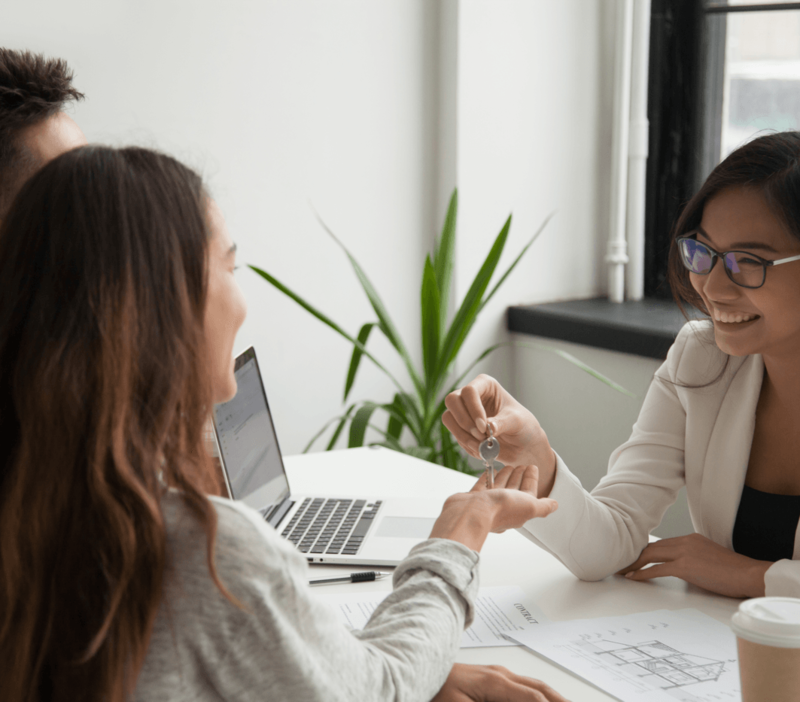 Finally, navigating the mortgage journey is easier with the help of your realtor and a lawyer who is familiar with real estate transactions. 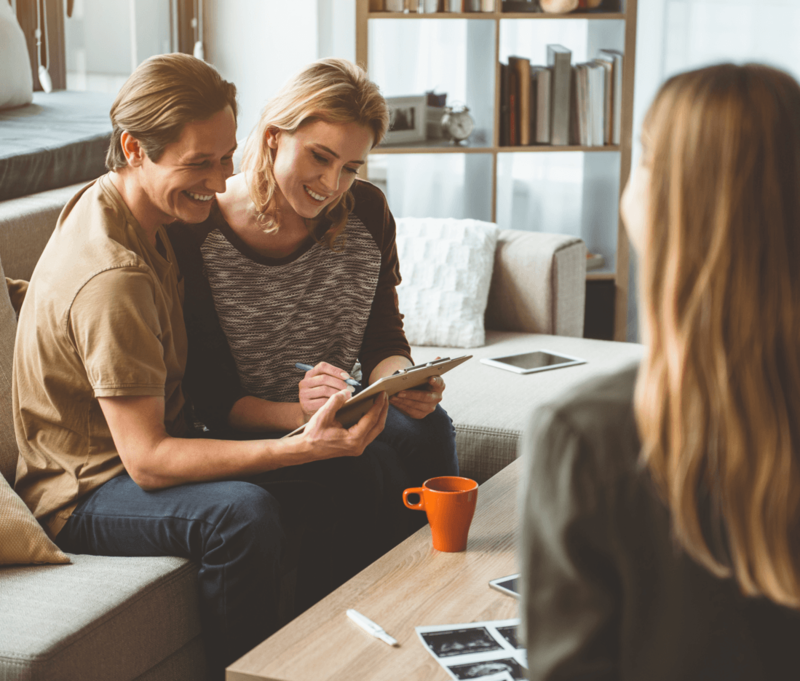 Whether you're a first-time buyer or you've been through this before, it can be confusing at times. Taking the time to carefully consider each decision and understand the process contributes to the joy of moving into your new home.